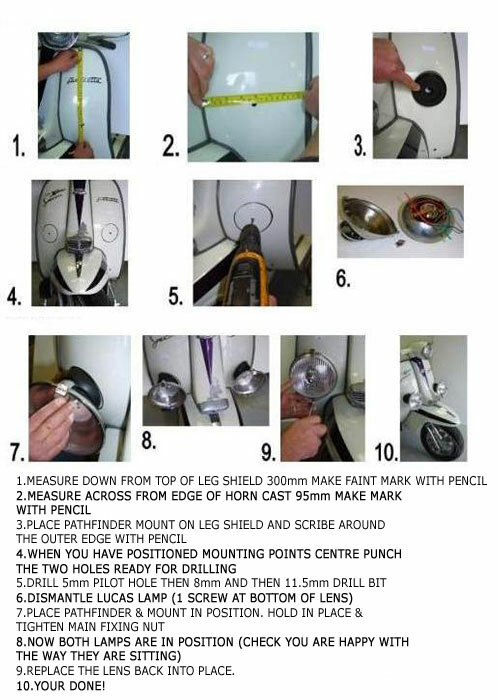 Allstyles scooters Pathfinder Quick Fitting Guide . . .
9.REPLACE THE LENS BACK INTO PLACE.